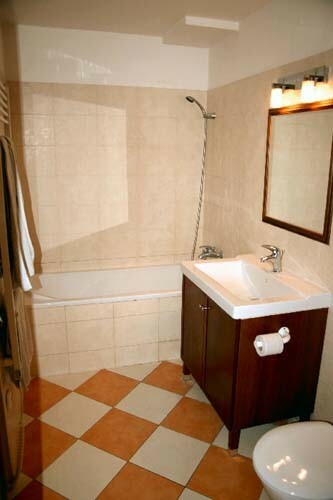 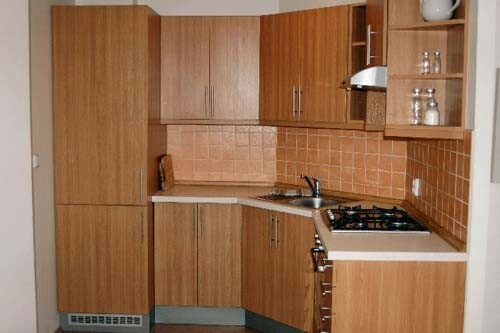 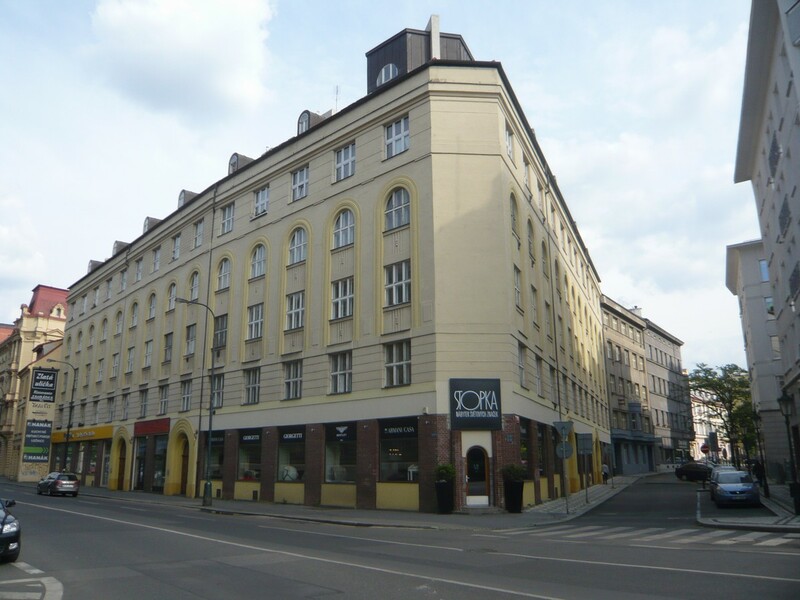 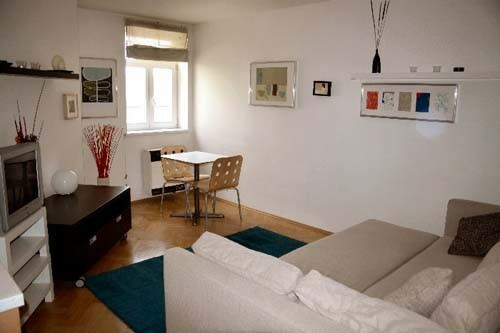 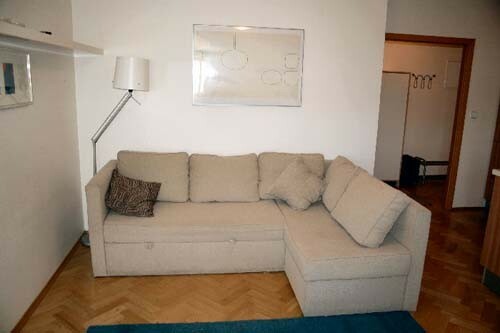 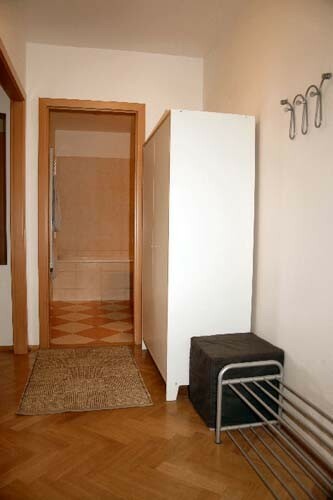 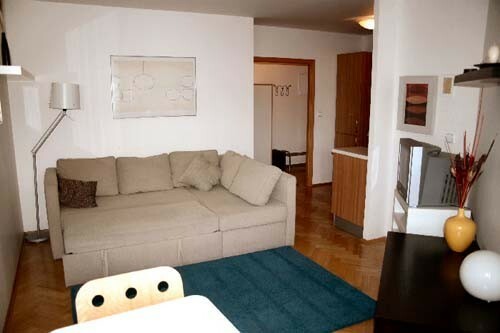 Apartment Prague Klimentská 1 is located in the very historical center, in a quiet area, just few minuts walking from Old Town square. 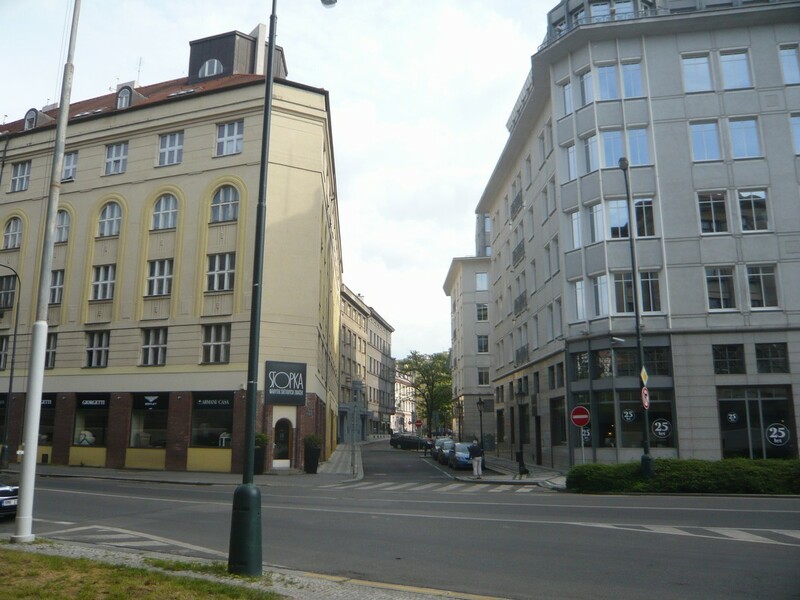 In the surroundings you can find pubs, shops (Kotva, Paladium), cinemas etc. 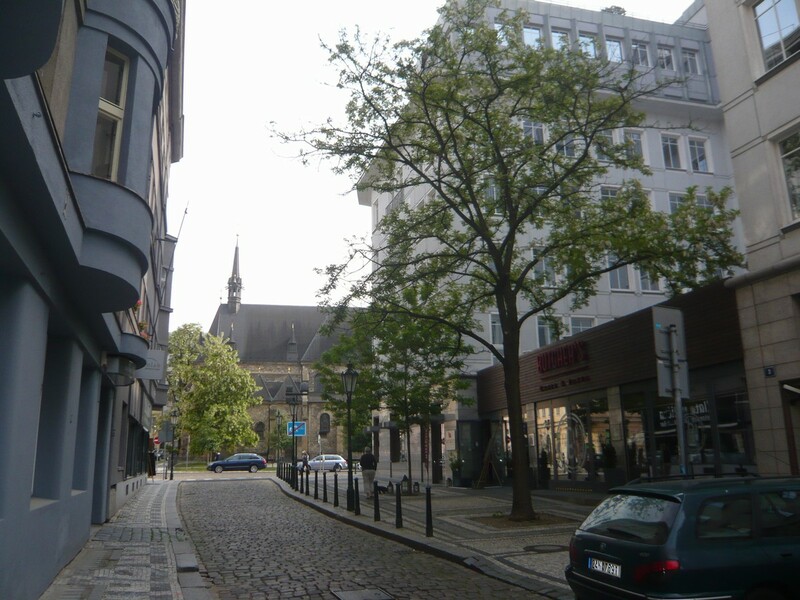 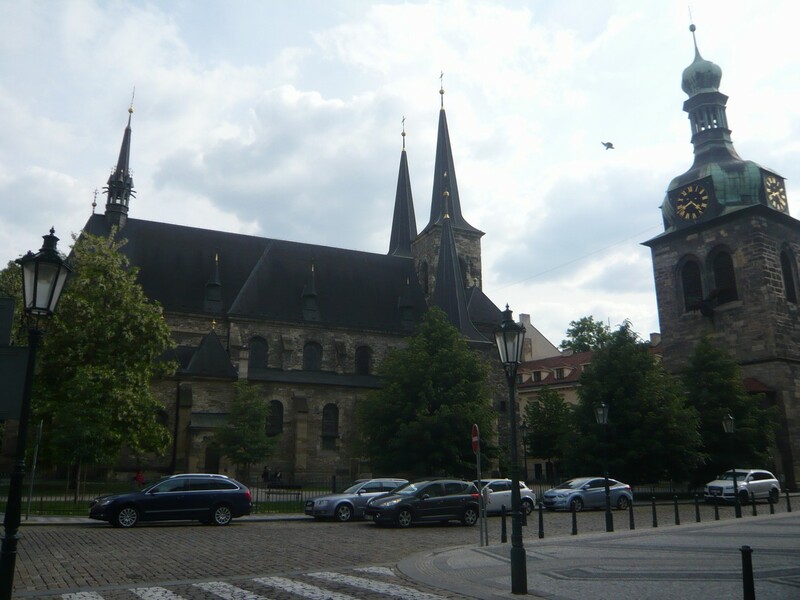 Literally just around the corner you can find Petrske namesti with some great local restaurants for all tastes and budgets, also Florenc or Náměstí republiky metro stations are close by.